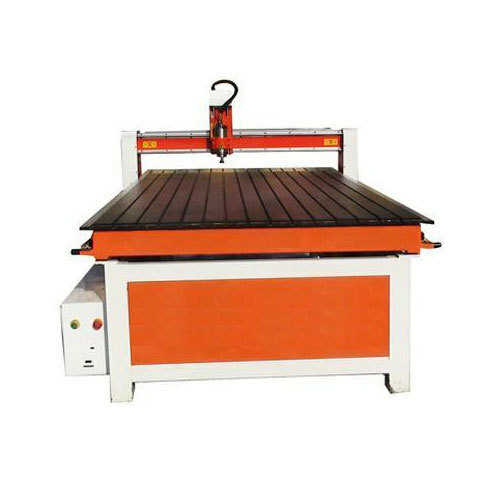 We are a renowned Manufacturer and Trader of a wide range of Laser Engraving & Cutting Machines, CNC Router Machines, Laser Machine Spares, etc. The entire range is designed and manufactured by our reliable vendors. We are a leading manufacturer and trader of a qualitative gamut of Laser Engraving & Cutting Machines, CNC Router Machines, Laser Machine Spares, CNC Router Machine Spares, etc. The offered products are procured from the most reputed vendors of the market, who design and manufacture these products using high-grade components and innovative technology as per the international quality standards. Furthermore, we offer these products in various specifications at affordable prices.